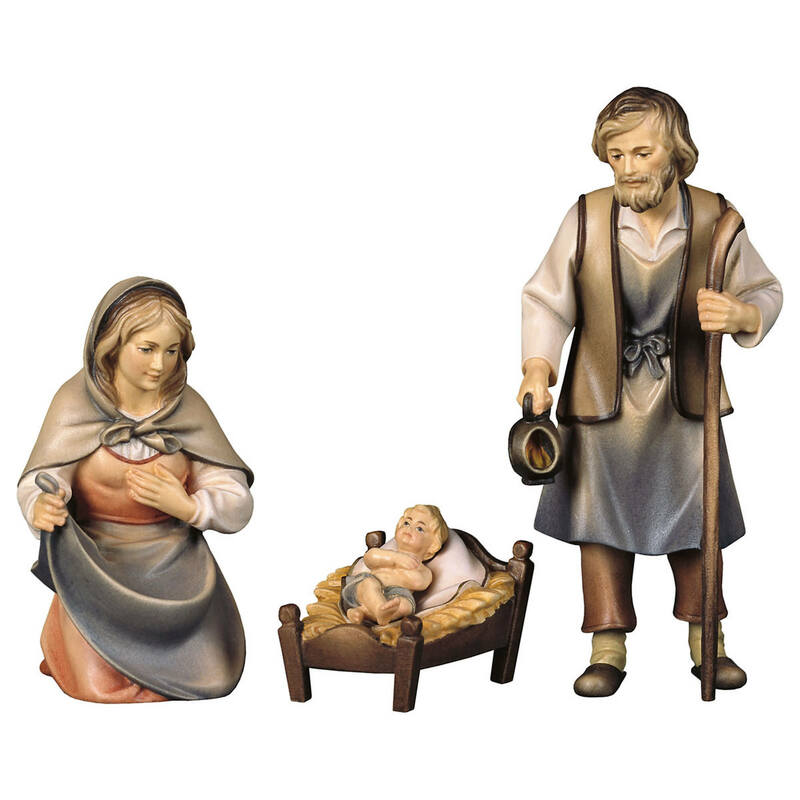 The Plain Classic Nativity of the South Tyrolean workshop Bernardi consists of the traditional elements of the Christmas story. 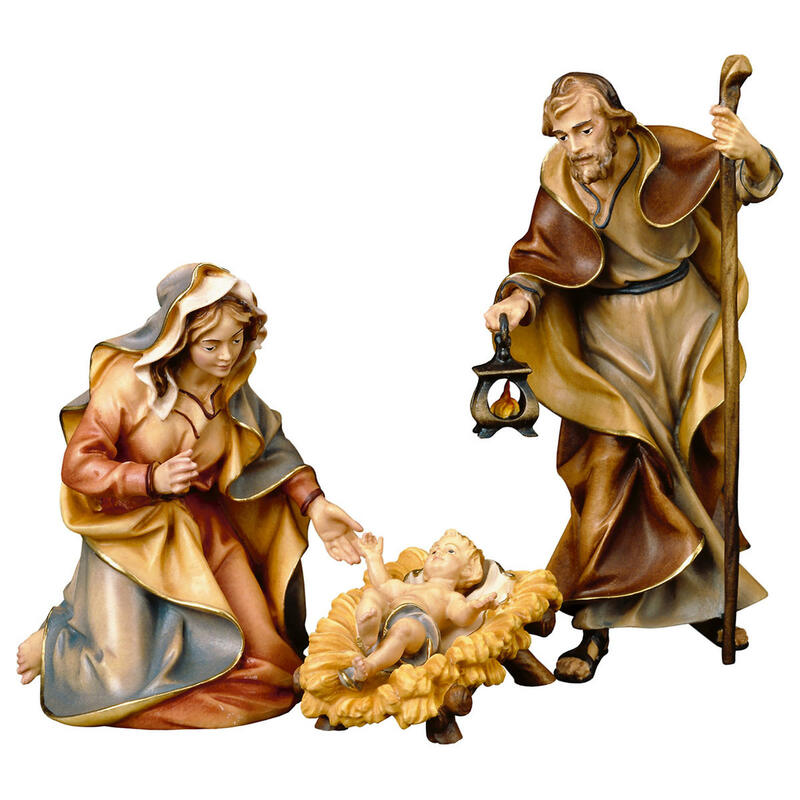 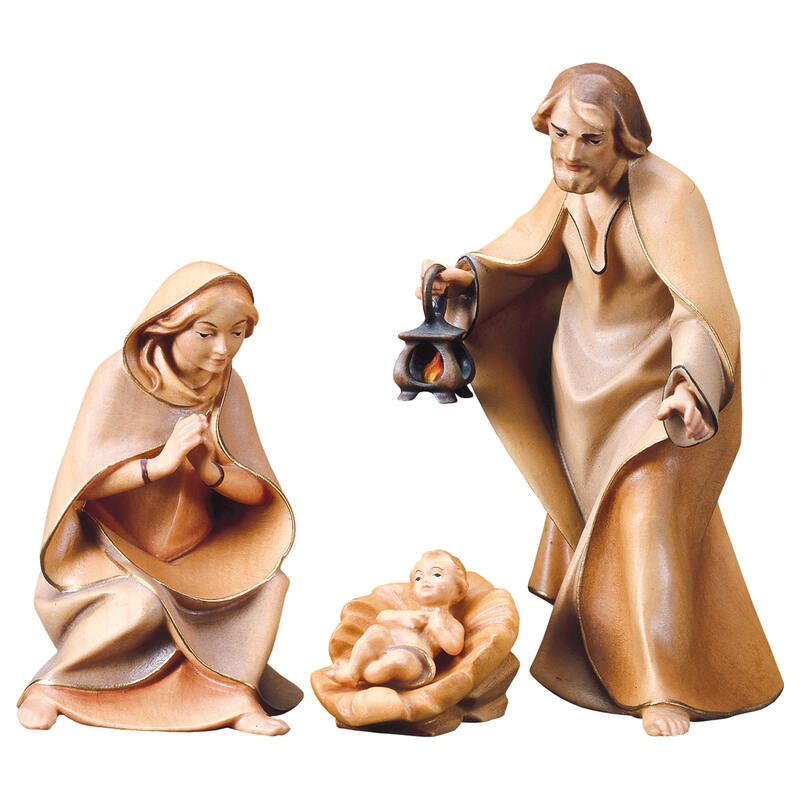 According to the title of this manger, the figures are a slightly simplified, wearing plain garments without too many details, focusing on their attitude of piety which is expressed by their postures in a very pure and essential way. 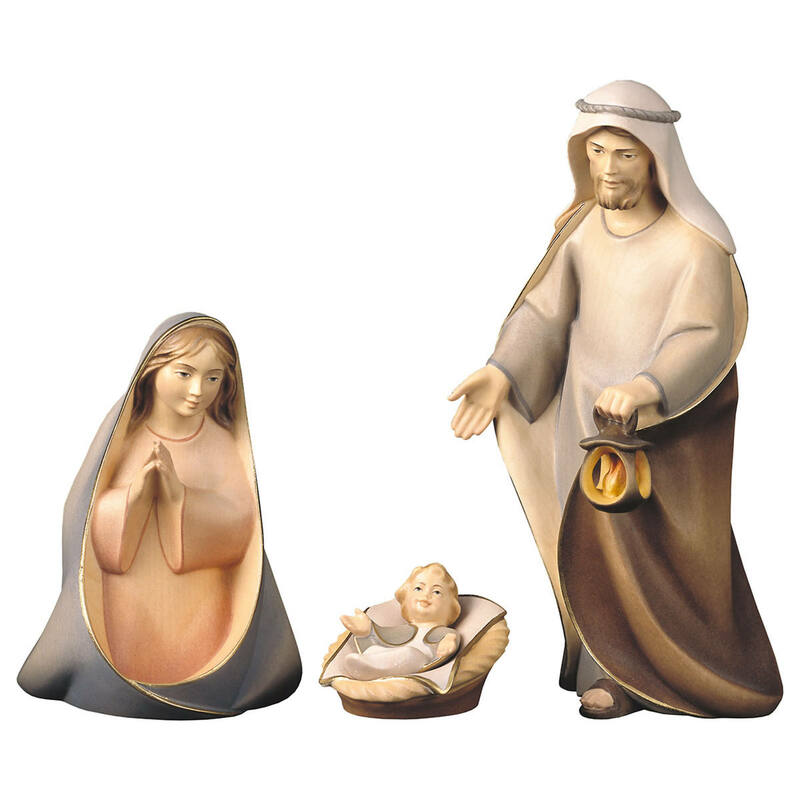 This crib is available in one size only.